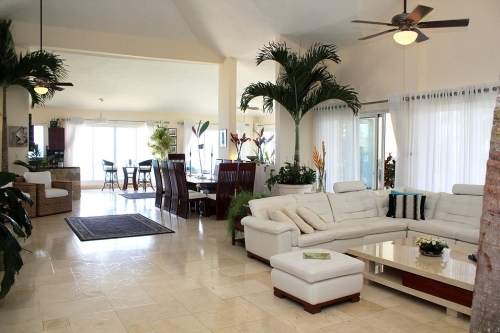 Luxury Beachfront Penthouse in Cabarete. 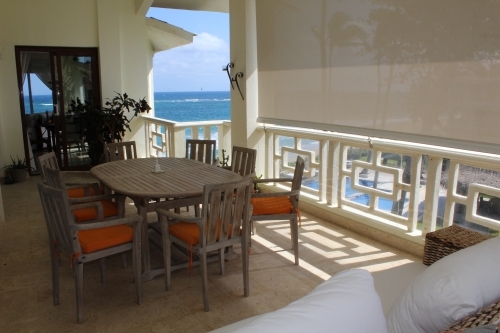 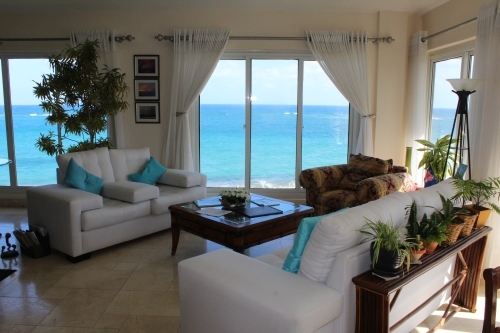 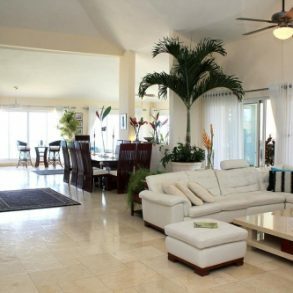 Exclusive beach front penthouse with luxury finishing, air condition, pool, 24/7 electricity and security. 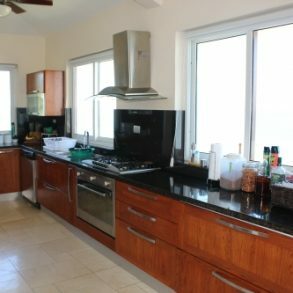 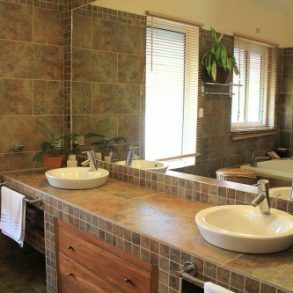 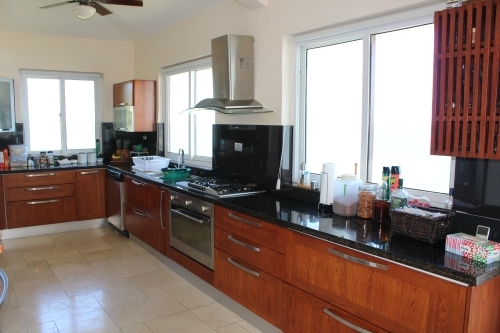 This beautiful property comes fully furnished and offers ample accommodation: large, open plan living and dining area with top line kitchen, three bedrooms, three and a half luxury bathrooms and massive terrace. 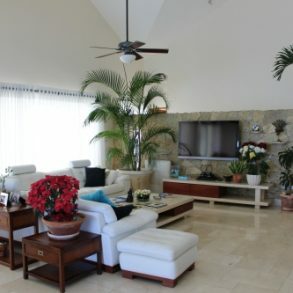 This Caribbean penthouse has all the amenities and luxurious details that define this prestigious community: spacious master bathroom with Jacuzzi-type tub, toilet and bidet, private master bedroom terraces, stainless steel fixtures and appliances, air conditioning, cedar walk-in closets, ample balconies with amazing ocean views and perfect for entertaining guests, plus much more. 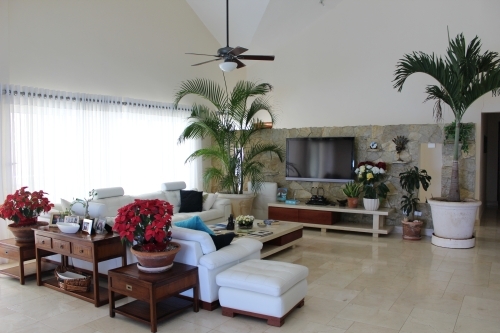 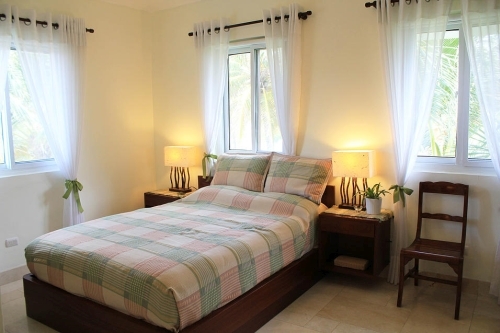 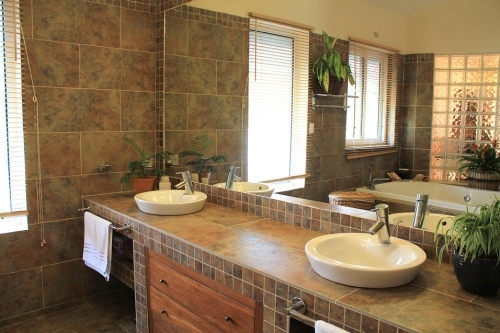 This property is perfect for year round living, a vacation home or an investment. 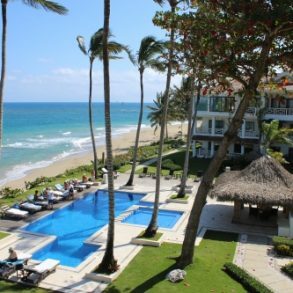 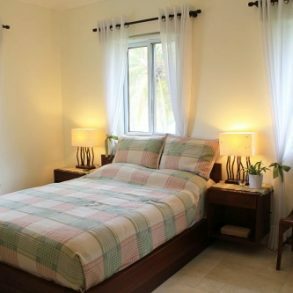 Whether you kite surf, windsurf, surf or you simply want to enjoy walking up to the big blue ocean in an island paradise, this is an ideal setting for living or vacationing. 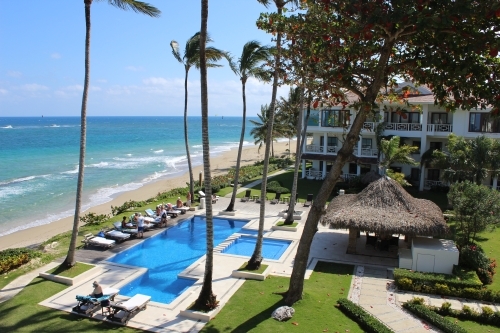 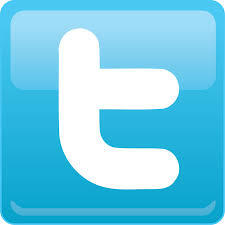 Getting here is easy with our International Airport in Puerto Plata only a 20 minute drive away.